The Bible is so big. There are so many pages and so many different authors. When a teacher separates the Bible into the old testament (stories before Jesus) and new testament (stories about Jesus and his followers), it makes it so much easier for the children. 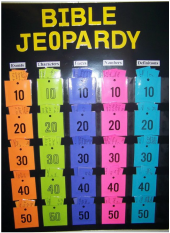 Next the teacher can help the children examine the different writing styles and the authors. These steps can help enlighten the children to the wonderful messages in the Bible. 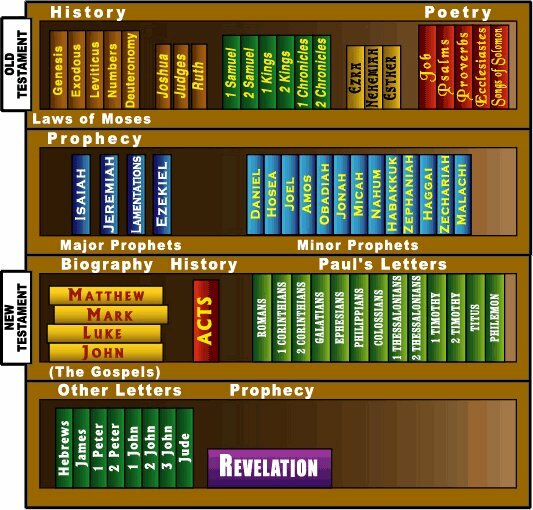 The teacher can also show the relationship to the stories on the shelves of the Godly Play atrium and their location in the Bible. This story is only found in the Godly Play book. 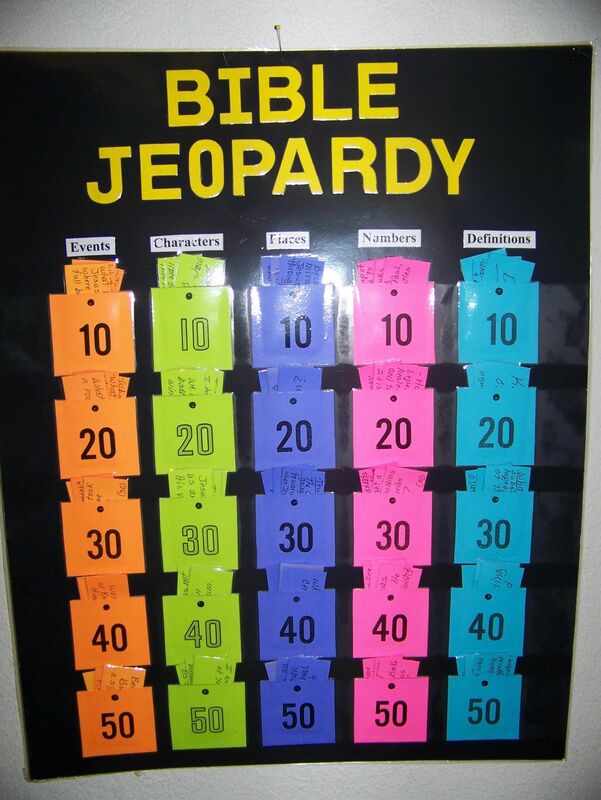 There are many fun Bible Jeopardy games both online and in poster form. Click on the photo above for more fun activities.